“Due to their versatility, these plants are healthy and rich in nutrients. In addition to proteins, they provide plenty of fibres, minerals, vitamins, antioxidants and other healthy bioactive compounds. 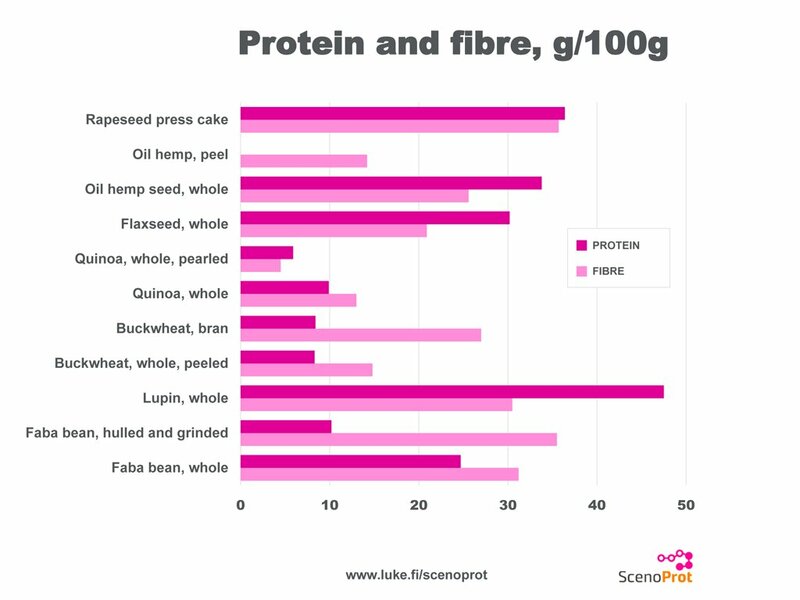 For example, lupine, a fairly unknown plant, contains high amounts of proteins, fibres and phenolic compounds”, says Pirjo Mattila, principal scientist at the Natural Resources Institute Finland (Luke). “The outer layer of quinoa seed is rich in nutrients. 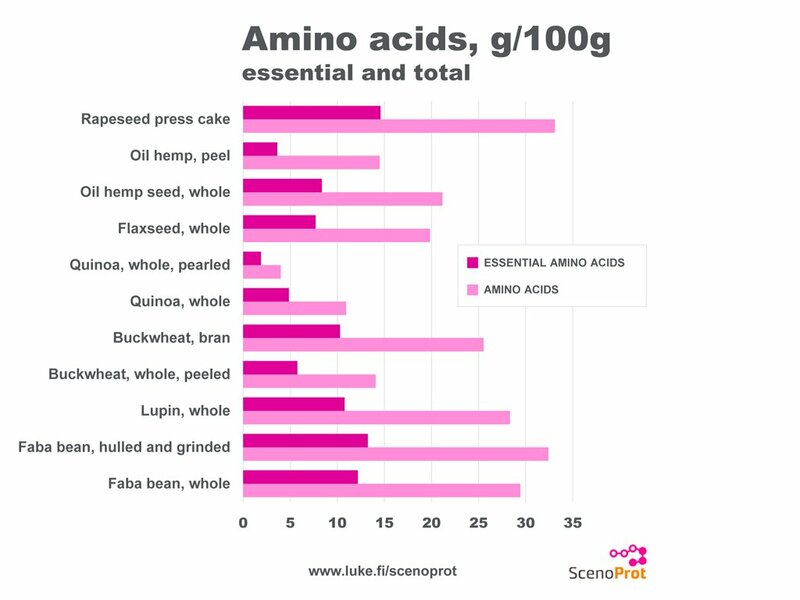 Slightly toxic saponins are removed from quinoa seeds by pearling, but their high nutrient values could possibly be maintained better if they were washed”, Mattila says. “Tannins also prevent proteins and iron from being absorbed in the human body, but this seem not to be a problem in wealthy western countries, where the health effects of tannins are more pronounced than their antinutrient effects”, Mattila says.